One of the most sought after game genres is the survival shooter where players can assert themselves before others. Besides, they can also use the previous experience to apply to new titles such as CrossFire, CS: GO, OverWatch, PUBG, Warfare,… All games in this genre bring Give players the stressful moments in each game screen and the fun humor next to their teammates. 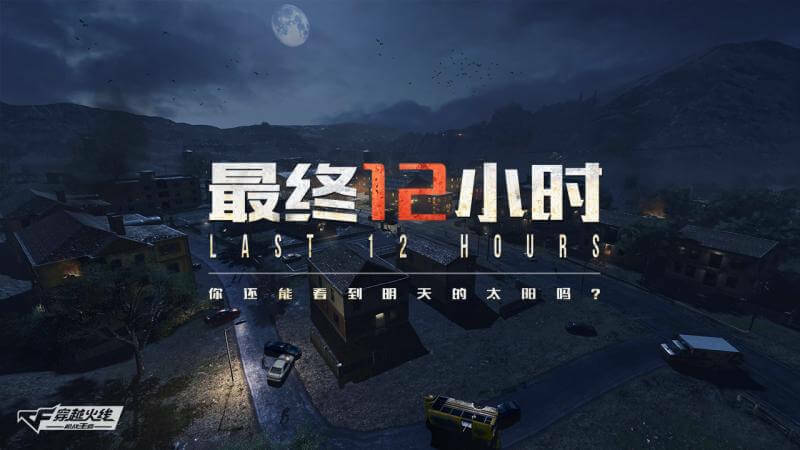 If you’re a big fan of this genre, then you should expect the CrossFire: Last 12 Hours game – the upcoming game version on January 10, 2019. 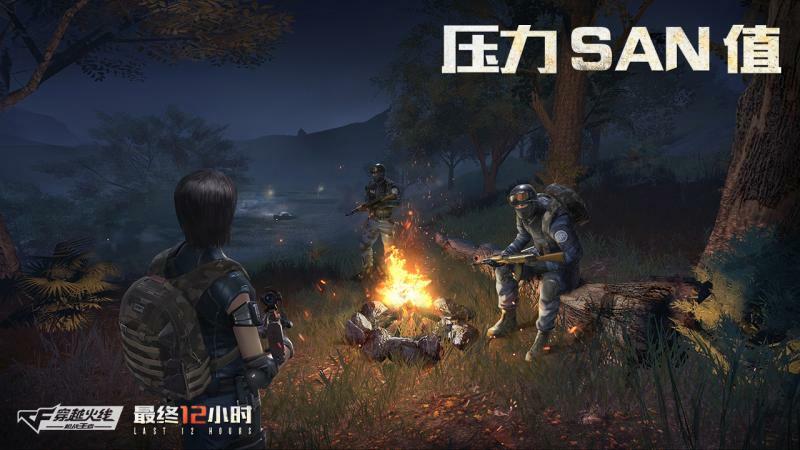 CrossFire: Last 12 Hours can also be called the CrossFire Legend 2 – a continuation of the CrossFire version: Legend and the manufacturer have added elements to make this session more special than the titles already available on the market. Due to the continuation of the CrossFire Legend, in the game, there will be many elements as well as familiar characters such as agent Fox, Blade, … Weapons will be less changed, and some guns have entered the brand of CrossFire as VIP guns or sharp melee weapons. Besides, the game is set in an island where many players will appear there (about 60 people), and your mission will become the last survivor with your teammates. You will have time to loot equipment, move and destroy the enemy team. 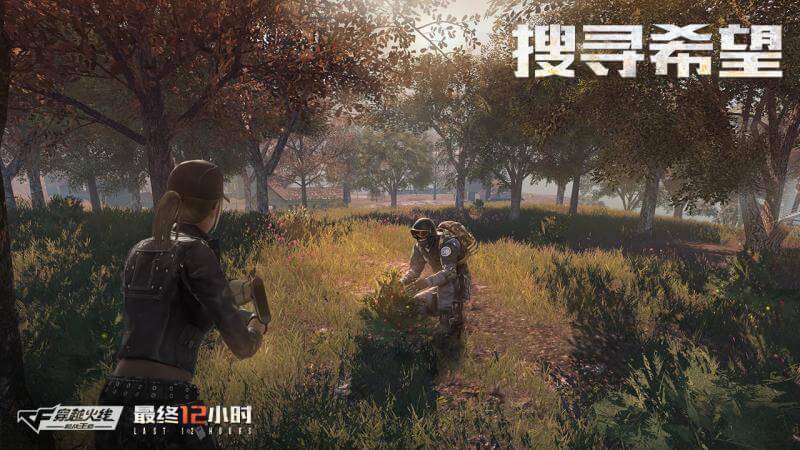 This is quite similar to PUBG so you will have to use your exact shooting skills as well as the experience of using terrain to be able to attack quickly because the opportunity is a rare occurrence that all add belongs to each person’s skill. In addition to the survival modes for people, CrossFire is also known for a monster mode where you will survive a pandemic. With this mode, you have to look for torches as well as equip your weapons with as much ammunition as possible to extend the survival time and prevent the spread of the virus to others. The unfortunate infected people will be tasked with finding others and attacking them to increase the number of monsters. In this mode, players promote consolidation among other players to create a defensive wall against monsters as well as make it easier to survive to the end. CrossFire: Last 12 Hours is a shooter that is worth waiting. With improvements in playing and upgrading more elements, Cross Fire: Last 12 Hours will give you plenty of time to have fun with friends.